The late punk Jay Reatard was best known as a solo artist, but he'd also been part of an absurd number of bands. One of the bands is Lost Sounds, a rock band from Memphis, Tennessee. Starting in March 1999, the band was made up of Rich Crook on drums, Patrick Jordan on bass, Jay Reatard on synth, guitar and vocals, and Alicja Trout on synth, guitar and vocals. The band, originally working within the garage rock genre, had a collection of analog keyboards Trout had used in her previous band The Clears. The bizarre combination of new wave synths and mangled guitars showed a dark wave influence as well. The band frequently dealt with dark, apocalyptic themes ranging from the Book of Revelation (Breathing Machine) to the Columbine High School shootings (Blackcoats/Whitefear). The late great Jay Reatard's first band to see a bit of national success. The band was known for its brutal performances and uniquely combining garage rock with analog keyboards. 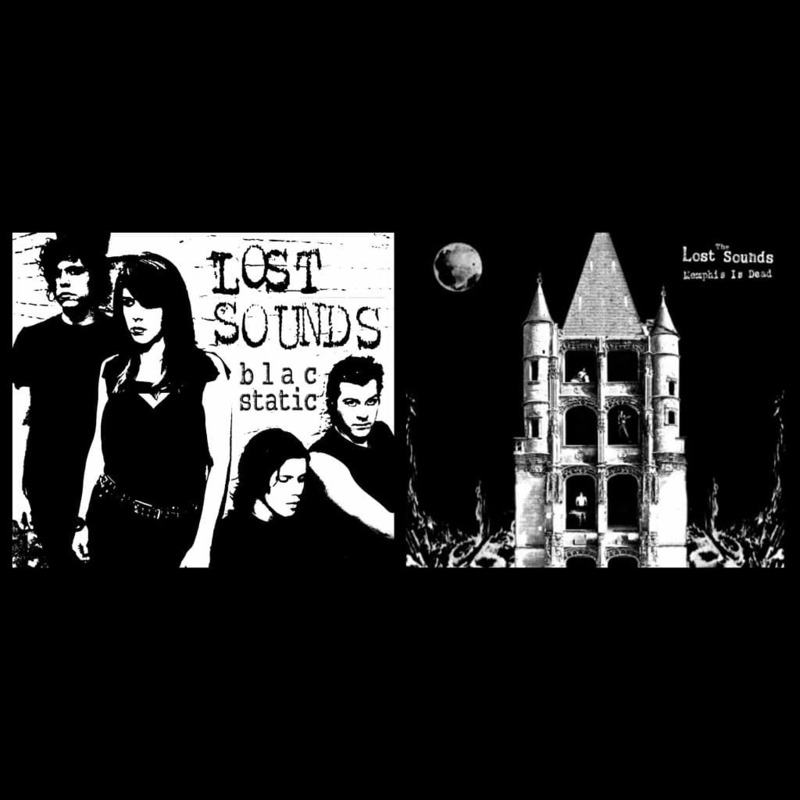 The resulting sound was dark new wave reminiscent of not much that came before it. 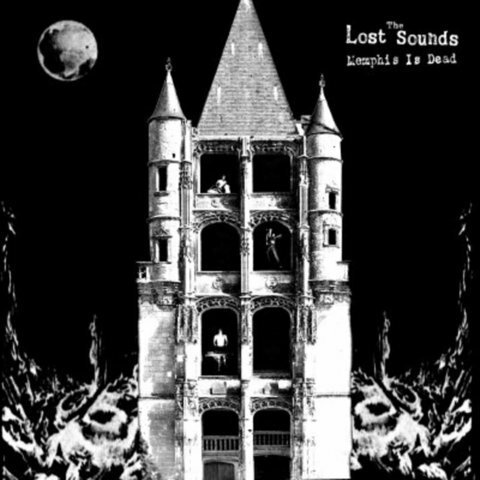 Lost Sounds quickly developed an international cult following before the band imploded in typical Reatard fashion.The band's last show was in May 2005 in Stuttgart, Germany. 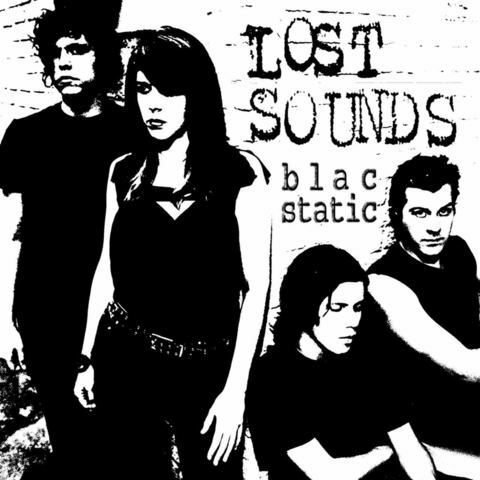 Blac Static features songs culled from three of Lost Sounds' four albums, as well as an unreleased demo of "I Sit I Watch I Wait". It was compiled by Trout and drummer Rich Crook. Lost Sounds headed the breakout black wave music genre movement while continuing to be leaders of the synth-punk music scene. MEMPHIS IS DEAD is the band's first LP and features thirteen creepy and metal-influenced songs. The pace of the album has the right amount of speed and the vocals are hard hitting in true Alicja Trout style. This album takes music into another dimension. Get ready for a new breed of noise.